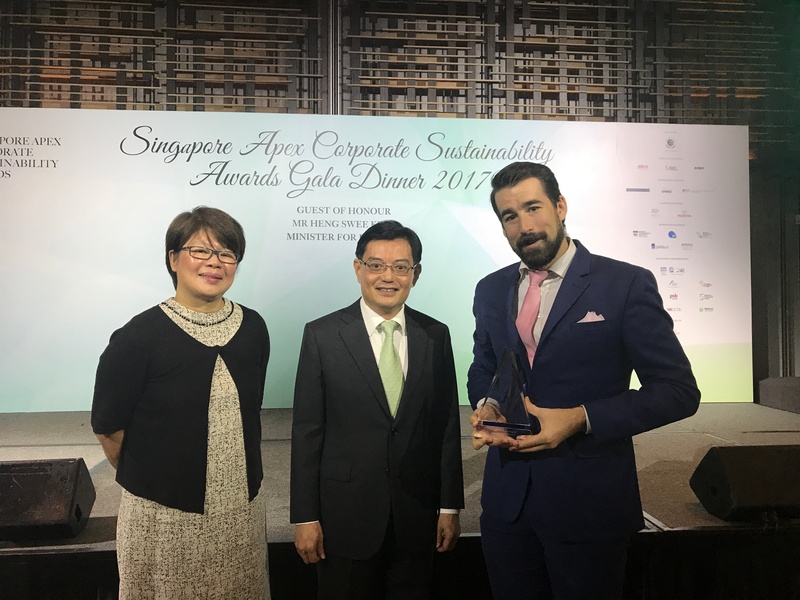 We are thrilled to announce that Winnow is a winner of the 2017 Singapore Apex Corporate Sustainability Awards. We won in the Clean Technology category, which recognises companies that excel in developing technology solutions to address the sustainability needs of business and society. The awards are organised by the Global Compact Network Singapore, the local hub of the United Nations Global Compact (UNGC). They honour companies that are based in the country and have sustainability standards that align with the UNGC’s environmental, social and governance principles. Sustainability is a “matter of survival and of stewardship”, and corporations should be leading the way, said the Finance Minister Heng Swee Keat during the event. Winnow is trying to tackle one of Singapore's most urgent issues: food waste. According to the National Environment Agency, the country wastes as much as 785,500 tonnes of food per year. This is equivalent to everyone throwing away two bowls of rice per day, and accounts for about 10% of the total waste generated in Singapore. Food waste contributes to environmental problems and generates economic losses. 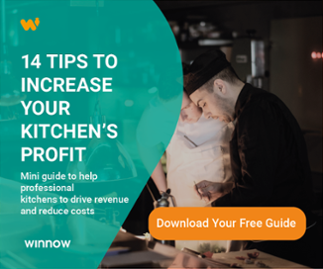 Winnow opened its first office in Singapore in 2015 to help solve the problem of food waste for the region's hospitality industry. Since our arrival, we have expanded to several new Asian markets and proved that the solution works in almost every kitchen worldwide. The Winnow system is currently present in some of the region's most prestigious establishments, from Sofitel Bangkok Sukhumvit, to the Hong Kong Jockey Club. Our clients typically save 3-8% on food costs and reduce their environmental footprint at the same time. Maxime Pourrat, Managing Director at Winnow APAC, said: “We are ecstatic to have been presented with this award. It really validates our approach. We are excited to continue expanding in the region so our technology can keep helping chefs cut food waste in half, enhance their kitchen’s profitability, and reduce their impact on the environment. All at the same time." The Singapore Apex Corporate Sustainability Awards 2017 took place at the Parkroyal on Pickering Hotel, on 8 of November.